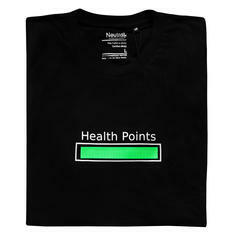 224 DKK lade... Health Points Shirt Finally, a real-life health bar! 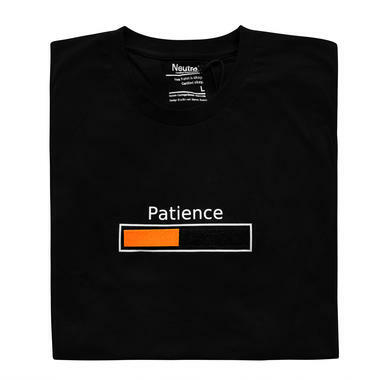 Easily adjust this t-shirt to your current situation. 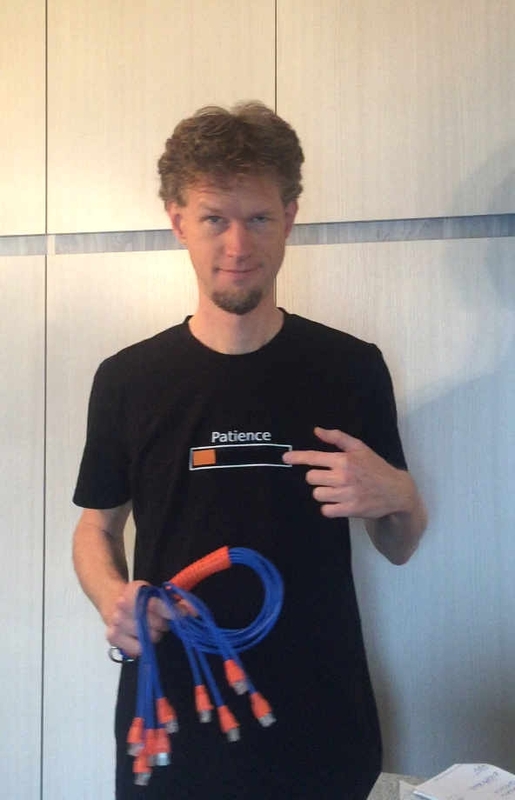 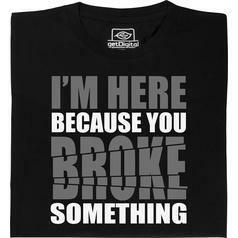 from 156 DKK lade... Fair Geek Wear You broke something T-Shirt Hang in there, IT specialists! 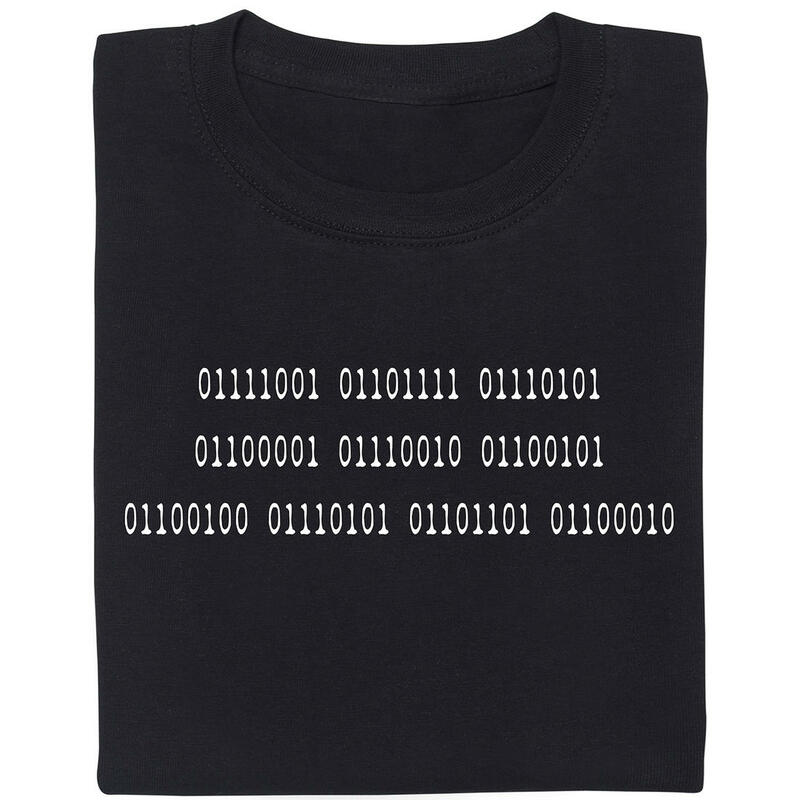 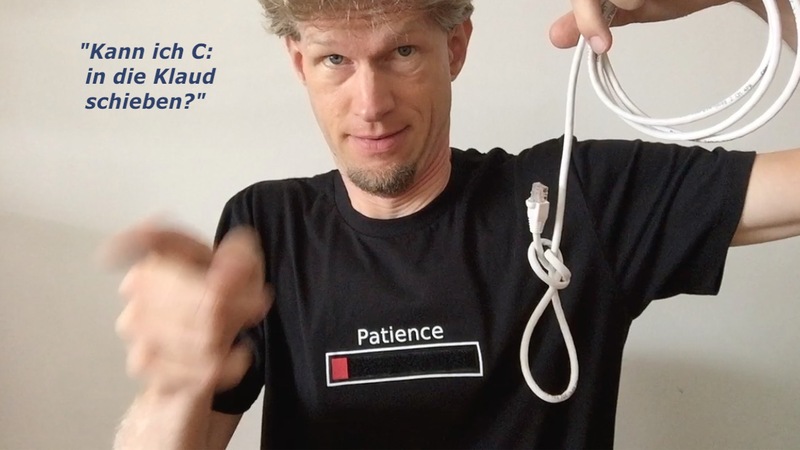 This shirt is designed to express your discontent with computer related mishaps in a very honest way! 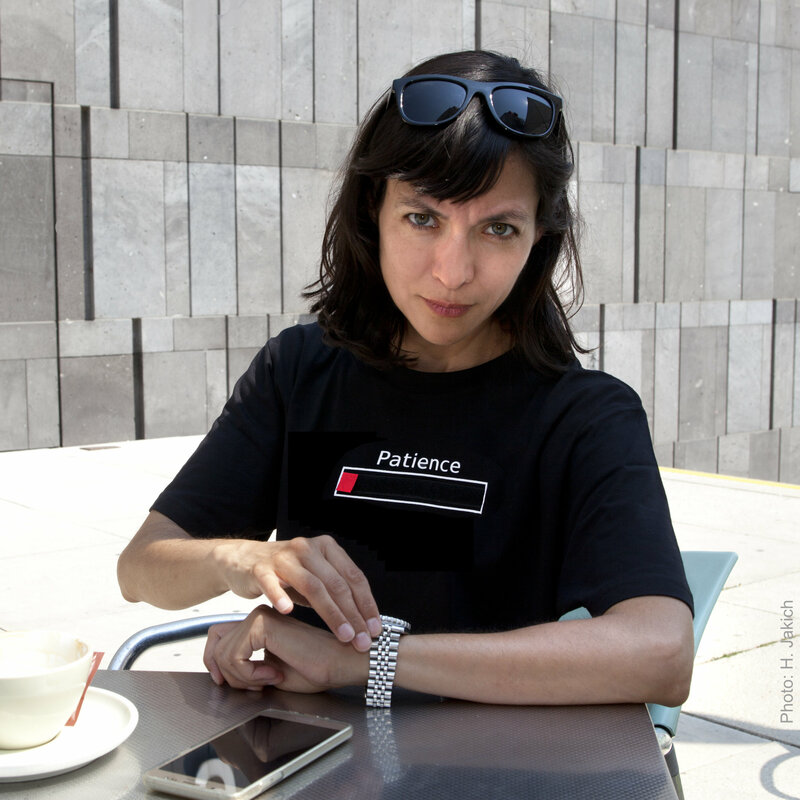 from 44 DKK lade... Magic Cube These Magic Cubes will definitely test you!